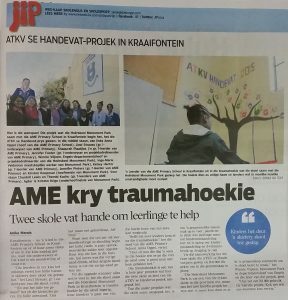 Ons is in Die Burger Jip! 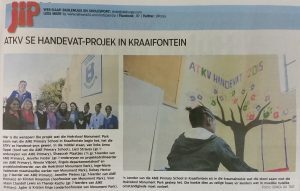 We are in the newspaper! Our Choir scored the highest at Eisteddfodd!